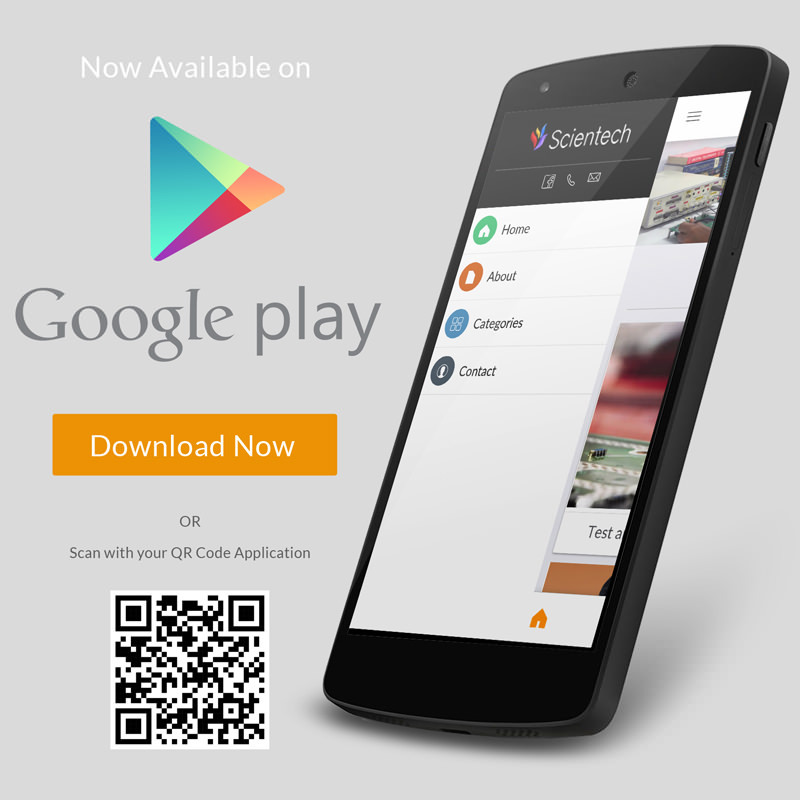 Scientech is a leading manufacturer and supplier of test and measurement equipments like oscilloscopes, function generators, arbitrary waveform generators, power supplies in India. 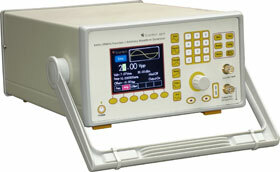 Scientech 4211 Function / Arbitrary Waveform Generator is based on Direct Digital Synthesis (DDS) technique to create stable, accurate output waveforms. It generates sine wave upto 10 MHz, square wave, pulse with fast rise/ fall time up to 4 MHz, and other waveforms up to 2 MHz. Big TFT color display is provided for information about parameters & settings. Along with the standard waveforms this Arbitrary Waveform Generator comes with more than 25 built-in Arbitrary Waveforms Scientech 4211 - Arbitrary Waveform Generator equipment comes with Waveform Creator® Software which allows user to easily create, edit, and download complex waveforms using the wave editor. By using combination of built-in waveforms or pen, line etc. tools of this user friendly software provided with Arbitrary Waveform Generator, user can generate any arbitrarily defined waveshape as the output of this instrument. Provision for non volatile storage of control panel settings is also given. Front-panel operation is very user friendly. The knob or numerical keypad can be used to adjust frequency, amplitude, offset and other parameters. Internal Modulation makes it easy to modulate waveforms without the need for a separate modulation source. Burst mode operation allows user selected number of cycles per period of time. Linear sweep is also built in, with sweep rate selectable from 1ms to 100 sec. 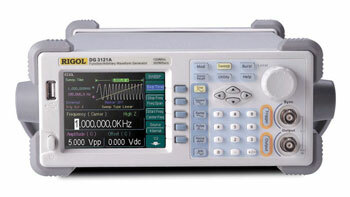 Arbitrary Waveform Generator unit comes with built-in Time Mark Generator & External Frequency Counter.